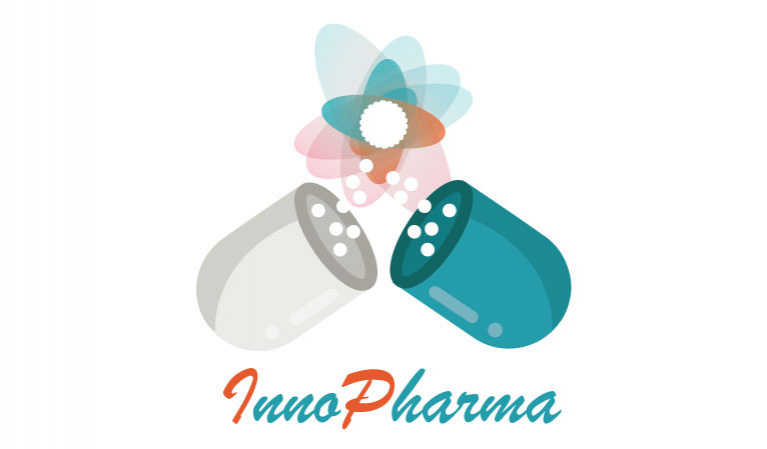 Inno Pharma is a digital Counseling Pharmaceutical Pictogram Application (CPPA). The project aims to develop an application in which pictograms will be used, for the first time, in a pharmacist- directed way as part of the patient consultation process. Meaning, the interaction between the patient and pharmacist will be streamlined, safe, and more efficient, especially as the side effects of a medicine will be visualised for both parties. The final goal of this project is to develop a complete version of ‘CPPA’, which includes all the active ingredients of the medications (in case a patient is allergic to certain components, or has a reaction to a certain generic brand of a medicine).